October has been a month for guest bloggers here at Beauty and Ruin. We’ve had Fashion Nazi (Roman Dennis), the fabulous Eddie ‘OK’ Adams, Rebecca Byrne, and now I’d like to introduce the latest talent to come out of Brighton UK, Eloise Rolfe. 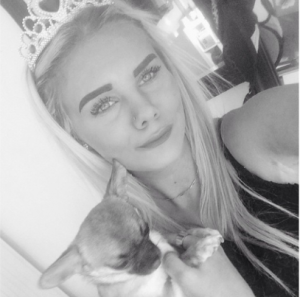 Eloise is new to the blogging scene and I wanted to give her a chance to show what she can do. Streetwear has been one of the themes on B & R lately so I set her a challenge to delve into the origins of some of the most popular streetwear brands – by B & R Admin. He then progressed to hang the list on his wall and started a process of elimination of all the names he didn’t like. He explains his choice of 10.Deep as one of the final names he looked at. He believed it was a powerful name with strength behind it and I’m sure you will agree! 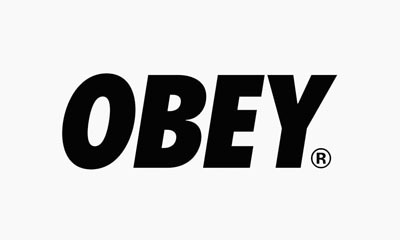 OBEY Clothing, founded 1989 by Shepard Fairey. It all began with bizarre sticker Fairey created while he studied at the Rhode Island School of Design. Since then his simple idea evolved into a worldwide street art campaign. 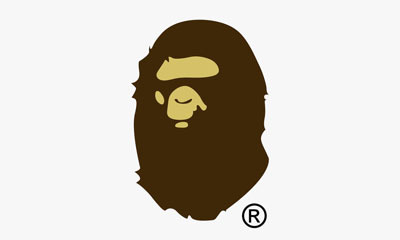 Founded by Shawn Stussy and Frank Sinatra Jr. back in 1980. Neither one of the pair were aware they were on to creating an multi-million global industry, let alone 30 years later remaining one of the leading streetwear brands. Learning everything he knew at his parents printing shop from the early age of twelve, Stussy was meant for this industry, and meeting Sinatra Jr. by chance on a family skiing trip, the pair got that all necessary nudge that created ‘Stussy’. They began by just wanting to shift a few humbling surfboards and cool tee’s, but it soon dawned on the pair that the cool graphic apparel had developed a larger following than the boards themselves. 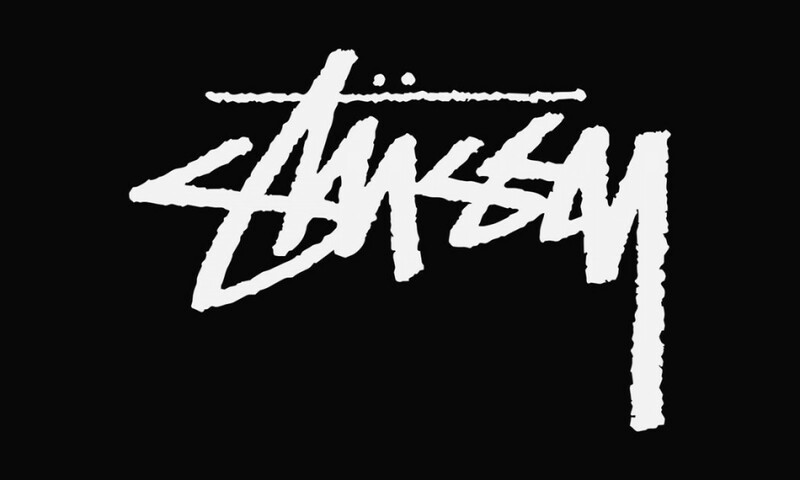 The pair then emerged by creating a line of attire using Stussy’s graphic inclinations and using the signature of his uncle Jan Stussy as the logo, became the global industry that we know as ‘Stussy’. Nigo is a Japanese fashion designer, DJ, record producer and entrepreneur (multi-talented to say the least) Nigo admits that the 1968 film Planet of the Apes as one of his main sources of inspiration. Although I’m not sure I can fully agree with his last statement, as I’m sure he just described a majority of his consumers as a spoilt and lazy generation. I can’t deny he did a great job creating such a colourful, stimulating brand. So the anonymity of how the name was found continues apart from sounding like a ‘cool name for a store’, but in 1994 a brand name that really changed Street wear was born. ALIFE clothing founded by Arnaud Delecolle, Tony Arcabascio and Tammy Brainard opened in New York City 1999. ALIFE clothing is a big label in the skate, hip hop and art communities so much so it became just as much an art establishment as well as a humble storefront. 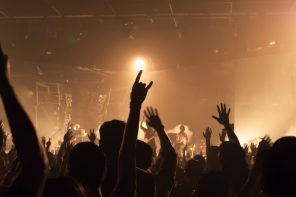 2006 ALIFE emerged by sponsoring multiple cultural events and showcasing musicians such as the talented Moby any many others. But how did they discover that all important name? It all makes sense now doesn’t it?